The Sprout was one of the stranger products in HP’s long history of releases. We called the all-in-one a “bold but goofy experiment” when it was released back in 2014. Three years later, the sentiment stands. The product failed to catch the creative world alight, and yet the company has continued the experiment, releasing a pro version of the system at CES last year. The company’s still at it, introducing the Sprout 3D Camera this year at the show. It’s a far less ambitious product than its namesake, and honestly, that’s probably for the best. 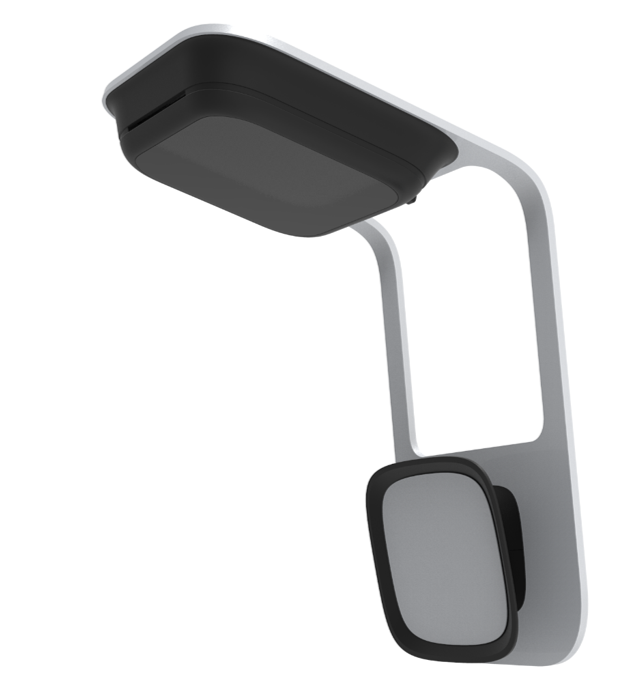 The new gadget is a clip on peripheral that attaches to the top of a display. Rather than attempting to convince users to buy an entire system based around the concept of 3D digitization, the camera is designed to bring the functionality to an existing system, which makes a hell of a lot more sense for a majority of folks interested in unlocking that potential. The camera itself is pretty big — considerably larger than your standard webcam, so it’s probably going to be a bit much for a laptop. Still, it takes up a lot less space than a devoted all-in-one. The camera uses SLAM (simultaneous localization and mapping) tracking and scanning to digitize 3D objects for things like VR. Of course, the idea of a consumer 3D camera is considerably less novel than it was way back in 2014, so some of the shine has worn off that idea. It’s pretty amazing what can be done on a mobile device these days, and that gap is only going to shrink as multi-camera systems and mobile processors continue to get better. Still, the Sprout’s got hardware devoted specifically to that tech and could be a potentially valuable addition for those looking to get serious about 3D scanning — albeit not quite serious enough to shell out the money for a pro version. The camera will hit retail in March.